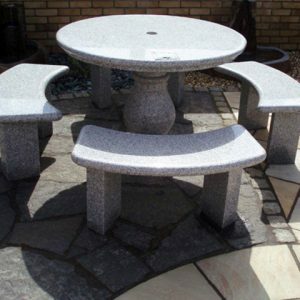 Midland Stone is a leading provider of quality, elegant and durable garden furniture, supplying garden professionals and landscape designers with the long-lasting, beautiful granite garden seats and stone tables to meet clients demand. 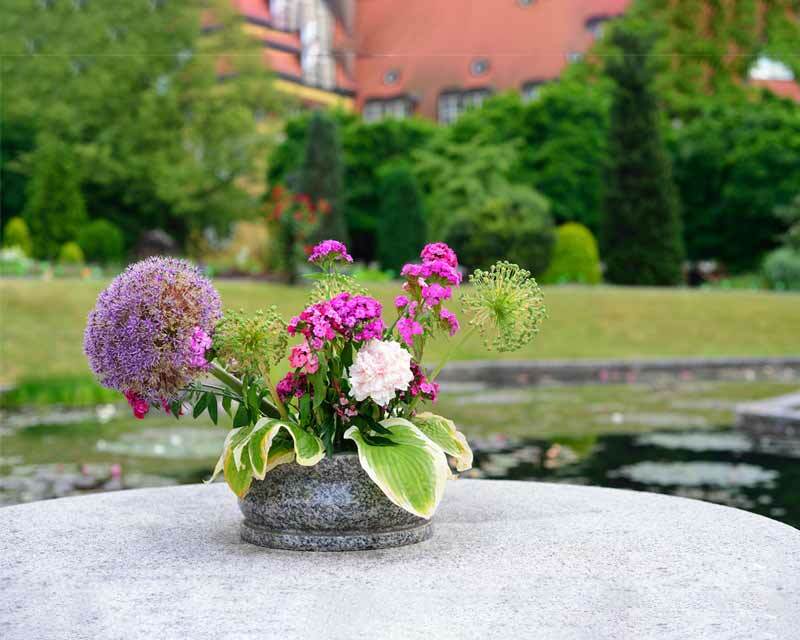 We also sell directly to homeowners and businesses who want to transform their outdoor spaces with sustainable and low maintenance garden furniture that will stand the test of time. 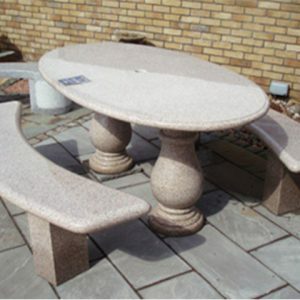 Regardless of the size of your garden or outdoor space, we have natural stone garden furniture that will work in any space required. The real beauty of stone garden furniture is that it will last a lifetime, making it a sound investment in a timeless piece that will serve you time and time again, year after year. 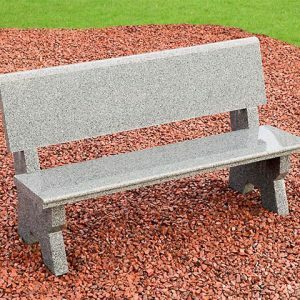 Our granite stone furniture is made from only the finest of stone and built to last and will resist cracking, chipping and scratching even if used daily throughout the summer season.